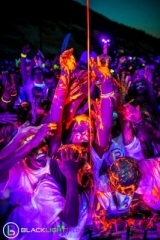 We offer concentrated AfterDark party paint that fluoresces (glows) under ultra violet lighting. Under normal daylight, AfterDark paint colors are bright neon. Quantity discounts will show in cart. 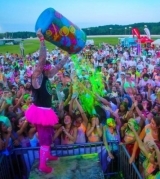 We offer concentrated AfterDark party paint that fluoresces (glows) under ultra violet lighting. Under normal daylight, AfterDark paint colors are bright neon. 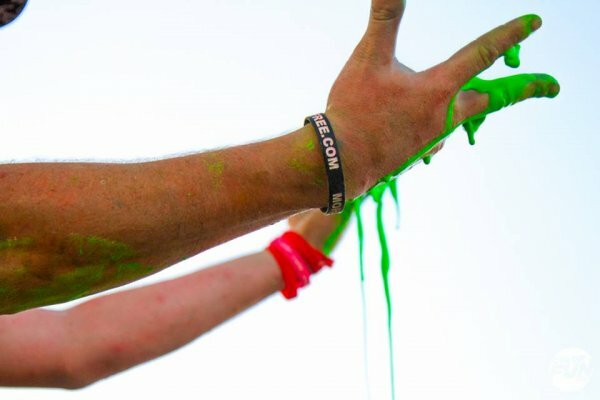 AfterDark party paint is non-toxic and water based. PurColour recommends the use of sun glasses or goggles during usage. 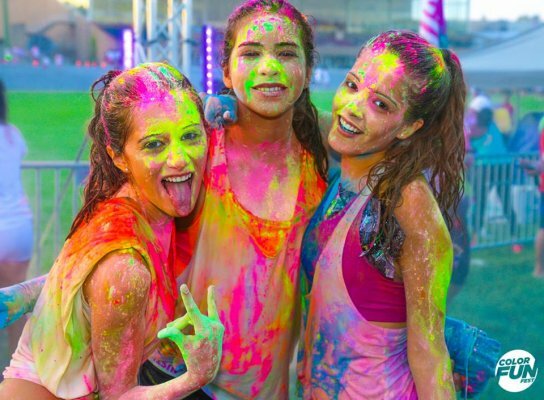 Our paint is designed for easy cleanup however; proper precautions should be taken for both indoor and outdoor venues. We suggest black plastic sheeting for walls and flooring. Please keep in mind, paint may stain clothing, light surfaces, natural stone, concrete pavement and pavers. 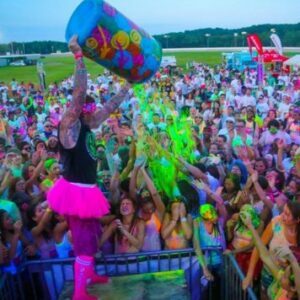 Be the first to review “AfterDark Concentrated Party Paint | 1 Gallon” Click here to cancel reply.